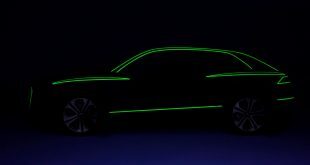 Audi is apparently getting ready for the Consumer Electronics Show in Las Vegas with a concept car and numerous technology exhibits. 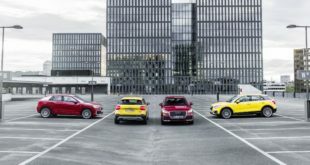 For those unfamiliar with the event, CES is an internationally renowned electronics and technology trade show that attracts major companies from around the world – like Audi, for instance. 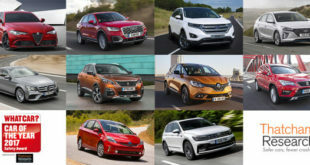 Autocar understands the concept will feature production-ready autonomous driving technology, as well as the latest in safety and accident avoidance systems. 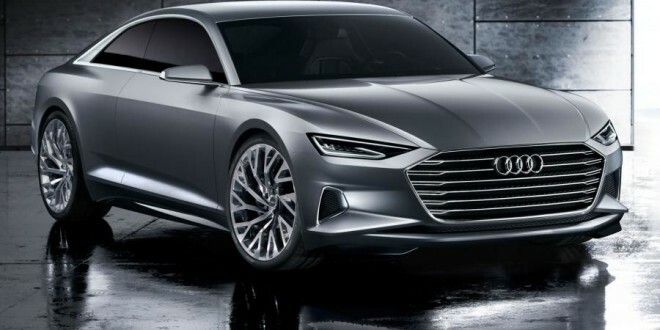 It’s known that Audi’s Piloted Driving system will make its global debut on the next-generation A8, which is due in 2017. So showcasing the system next year would appear to be perfect timing. 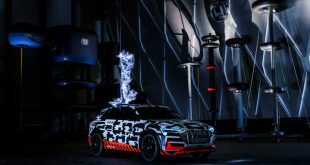 Furthermore, Audi announces that this year the show will be followed by the Audi Tech Talk, a conference that allows technology experts to offer an in-depth look at electronics development and answer questions from journalists and show visitors.